National Express West Midlands is celebrating innovating - after selling a million tickets via the Nation Express App. The bus operator started selling tickets via mobiles in September 2016 and made its millionth sale in February this year. Customers are voting with their fingers - one in ten journeys are now using the app, and that figure is still growing. When surveyed, over half of the people using the app said it had encouraged them to use the bus more, so boosting local economies and improving air quality by cutting congestion. Since single tickets were made available on mobiles, in January this year, National Express West Midlands has sold nearly 100,000 of them. “We’re always looking for new ways to use innovation and technology to make it easier, quicker and cheaper for our customers to travel. Customers can get all kinds of tickets on our phone app. So they can buy the best value option for them, then just show their phone to the driver as they get on the bus." 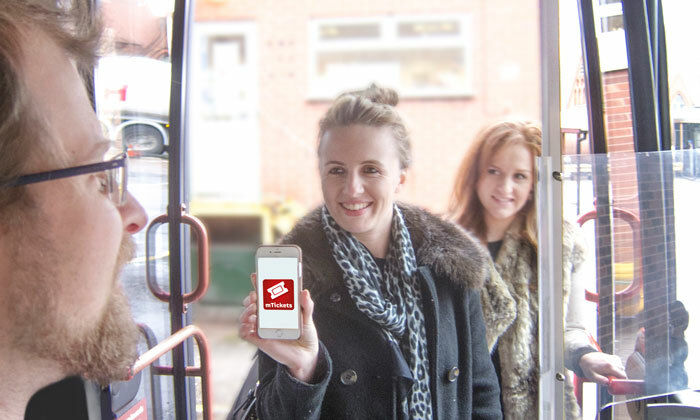 Since launching the app, National Express West Midlands has been asking customers what they think of mobile ticketing. “I love the app and it’s very convenient with the direct debit payment." You can read the National Express Press Release here. Earlier in the year National Express West Midlands and Masabi were also recognised with a prestigious Transport Ticketing Global 2018 Award. 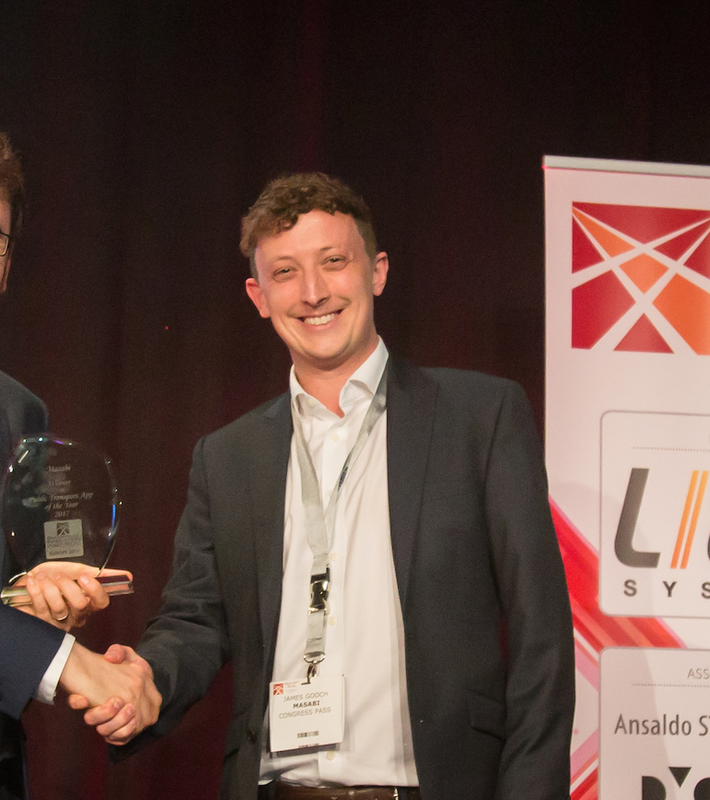 The award for ‘Most innovative customer serving operator’ was decided by a panel of distinguished transport and payments experts in a hotly contested category. 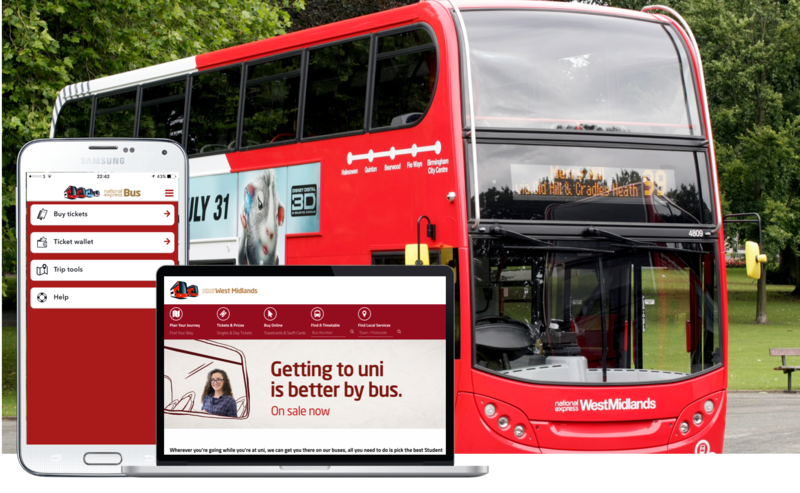 National Express partnered with Masabi to connect their existing web portal to their new mobile ticketing app (powered by Justride) for entitlement fulfilment via an API interface (External Orders API). This allows students to order their student passes online and get them sent directly to their mobile ticketing app for activation and use. This was not only more environmentally friendly, but also saved college's admin costs and was more convenient for students as it gave them flexible passes sent straight to their phone in a format they desired.